40 YEARS OF THE AUDI 5 CYLINDER ENGINE. 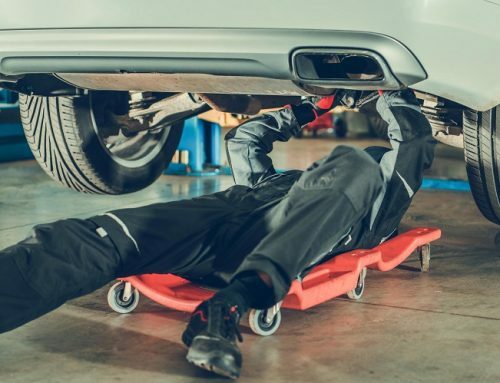 Home/Uncategorized/40 YEARS OF THE AUDI 5 CYLINDER ENGINE. 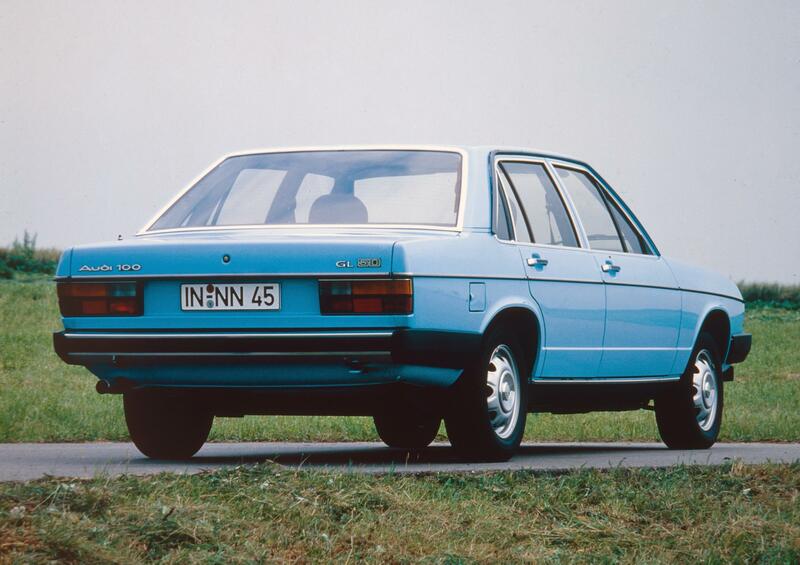 40 years ago…in 1976, Audi launched their first 5 cylinder petrol engine in the Audi 100. I do remember this engine well because I was a young kid whose father owned a very under powered Vauxhall Viva in the early 1980’s. A couple of my dad’s mates owned Audi 100 5 cylinders and because my father was a motor mechanic he use to service and maintain them. How I longed and begged for my dad to own one too. I remember how big inside the car felt to me as a kid. The quality of the interior finish grabbed my attention as well as the change in air pressure I felt in my ears just from closing the doors. Back then I noticed that all of this was a different world compared to our family Viva!! 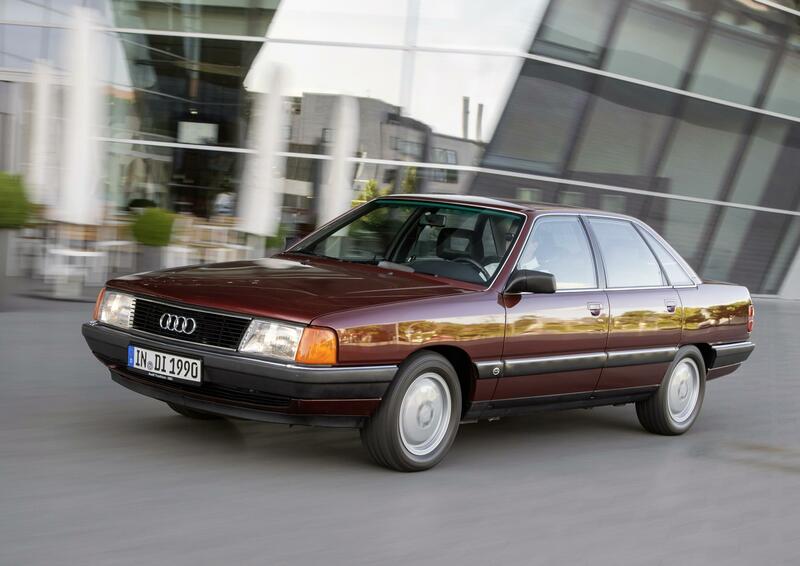 My other memory of the Audi 100 5E was the way it pinned me back in the huge seats as the lazy low pitched off beat sounding engine would pull like a train through the gears from a standing start (especially if it was one with the auto gearbox). 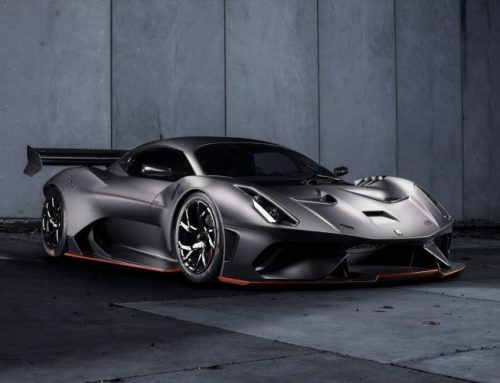 When you asked the question to petrol heads about their favourate sounding car engines most will say Ferraris, Porsche 911’s or even an old Alfa Romeo. Nothing is wrong with their choices but I have 2 more to chuck into the mix. One is the sound of the original 5 cylinder Audi and the 2nd is the sound of an old Volkswagen LT35 van. The VW LT35 van is for a blog on another day. 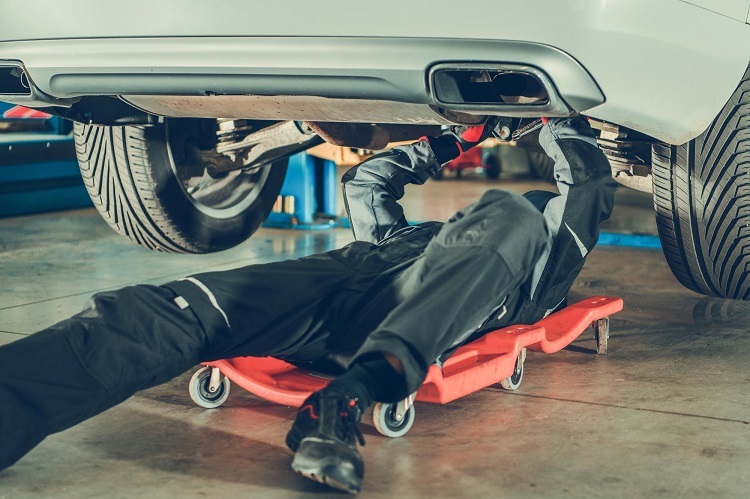 Today’s blog is celebrating Audi’s 5 cylinder engine. Below is a quick history guide of the Audi 5 cylinder engine. 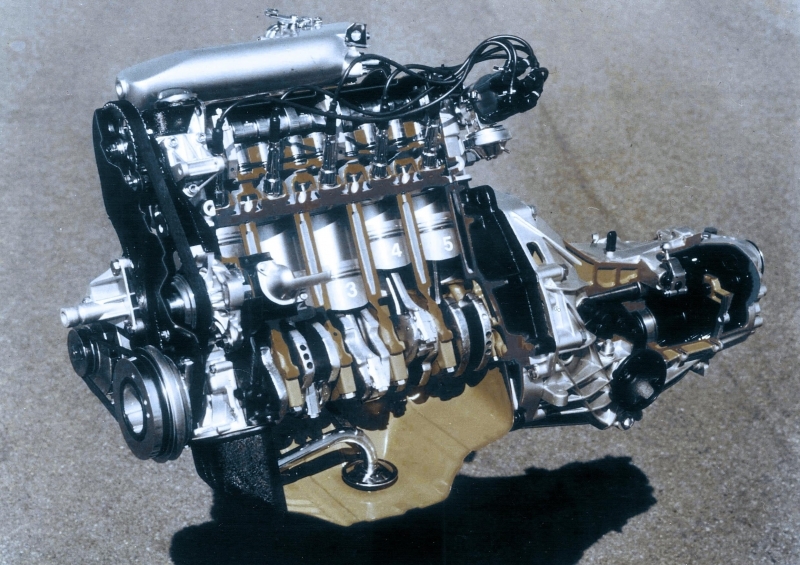 In 1976 this 2.1-liter five-cylinder engine produced 136PS. In 1978 Audi launched a 2.0 litre diesel version producing 70PS. 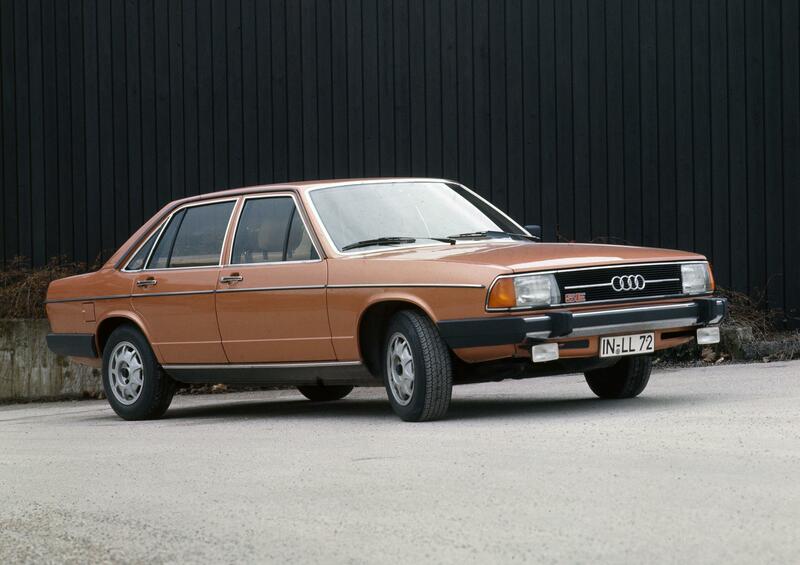 Then in 1979 things really hotted up with first turbocharged 5 cylinder engine producing 170PS, The Audi 200 ST. I remember my brother always wanted one as a kid. 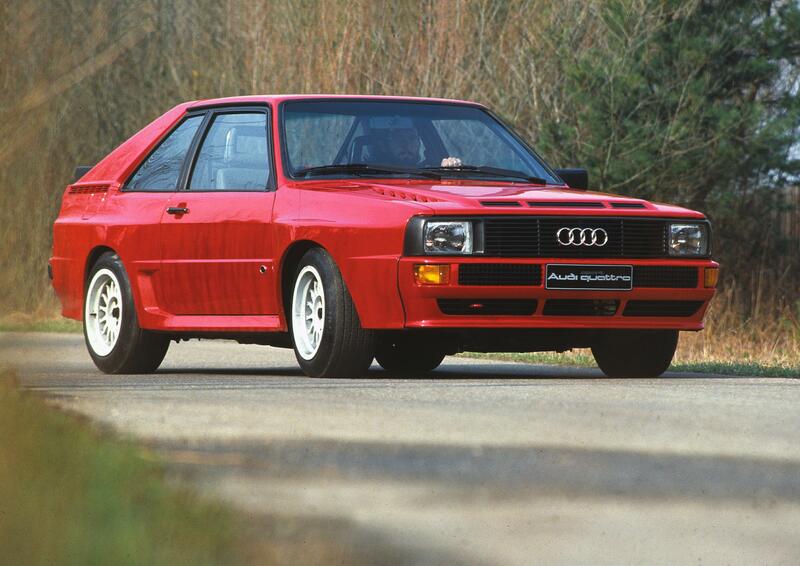 In 1980 the Audi Ur Quattro arrived with 200PS. What a machine! 1983 Hannu Mikkola won the drivers’ title in the World Rally Championship. 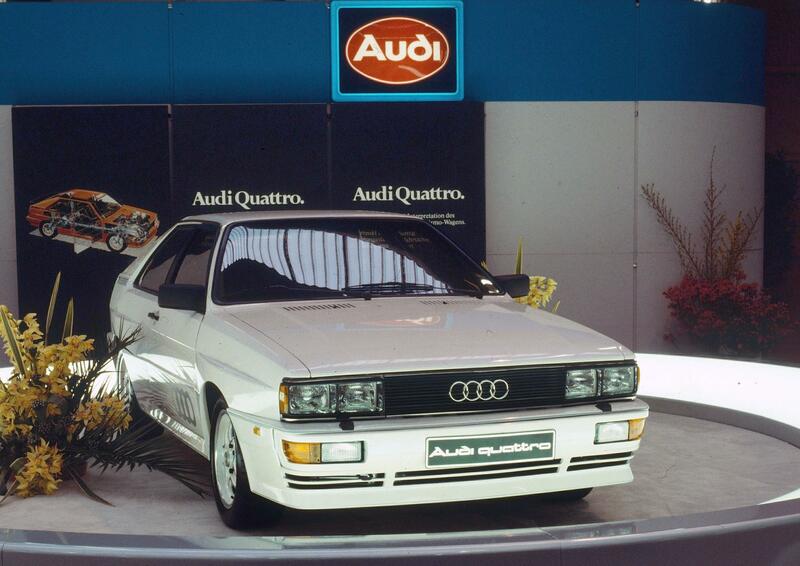 The same year Audi introduced my favourite the Sport Quattro which is 24 centimetres shorter than a normal Ur Quattro. 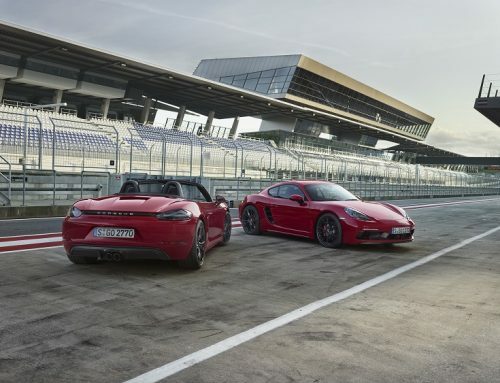 It produced 306PS from its aluminium 4 valve,5 cylinder engine. This model was made for the new Group B rally championship. In rally spec later that year it was now producing 450PS. 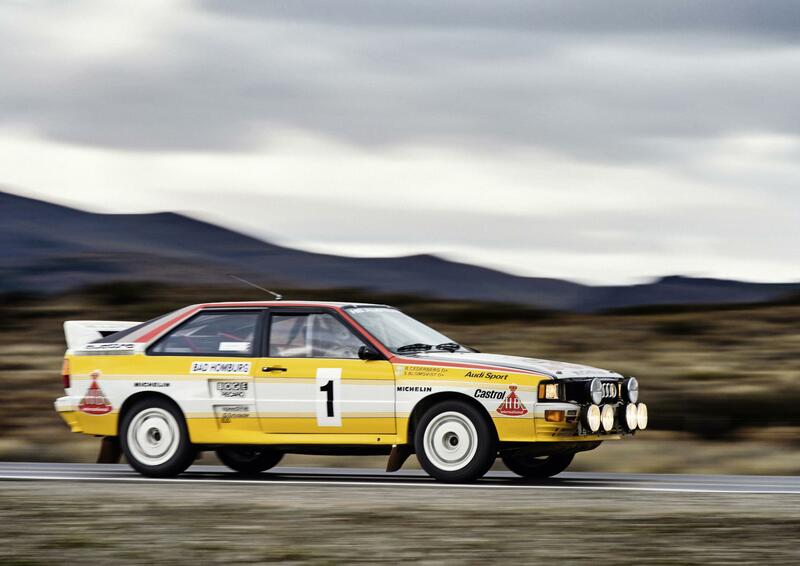 Stig Blomqvist won the drivers title and Audi won the manufacturers title with the Group B Audi Quattro A2 producing 360PS. 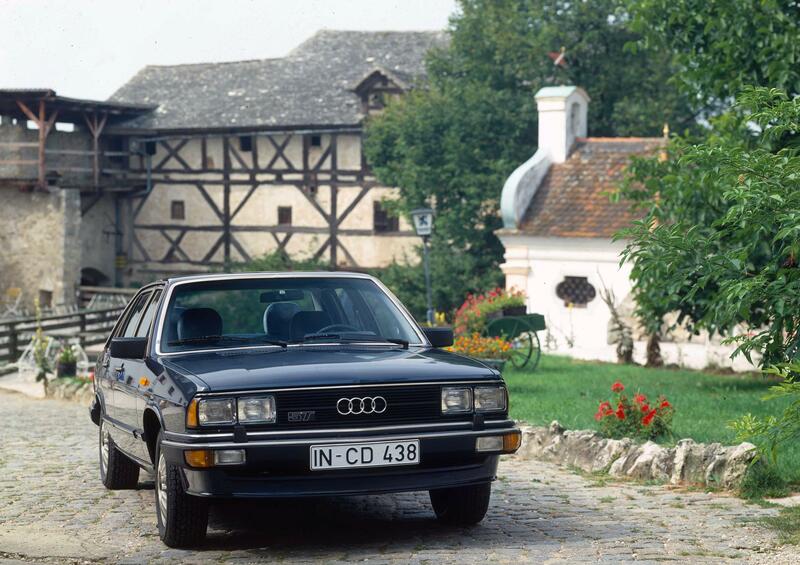 1989 Audi launched the Audi 100 TDI. 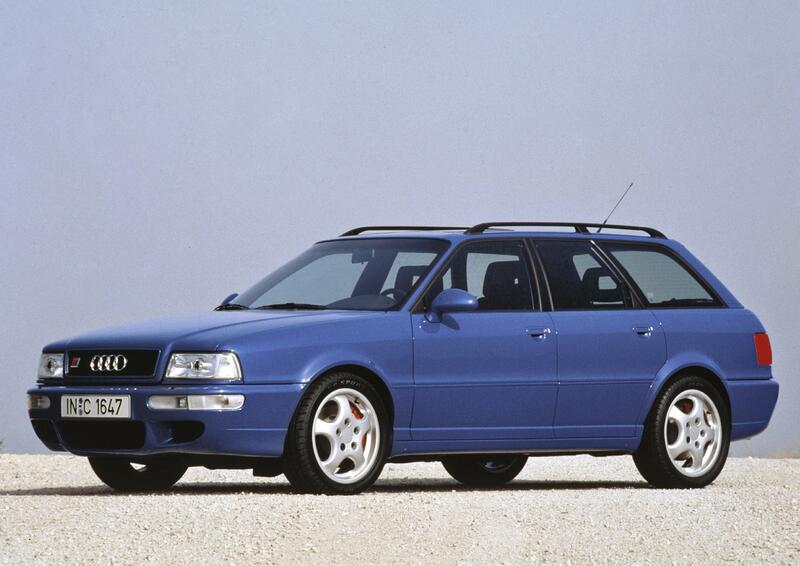 1994 Audi continued on their upward curve with the RS 2 315PS standard in an estate. 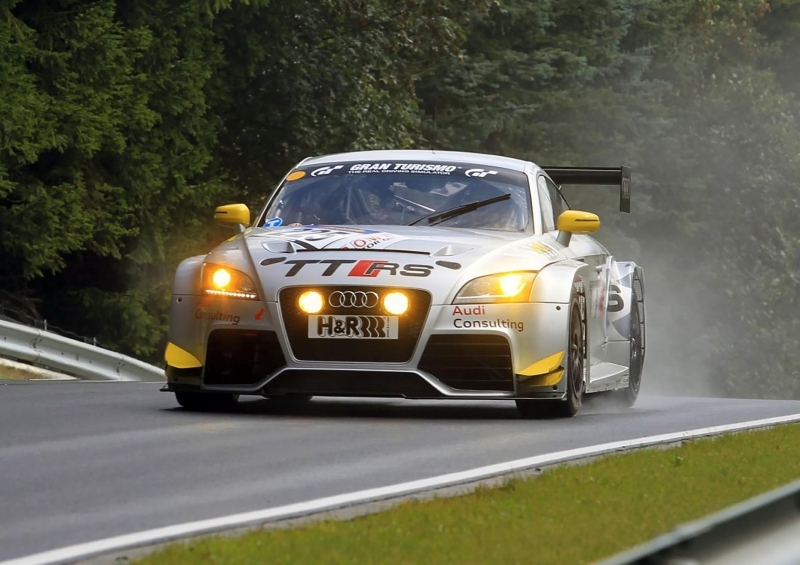 In 2009 the 5 cylinder engine was back in the 2.5 litre Audi TT RS producing 340PS. 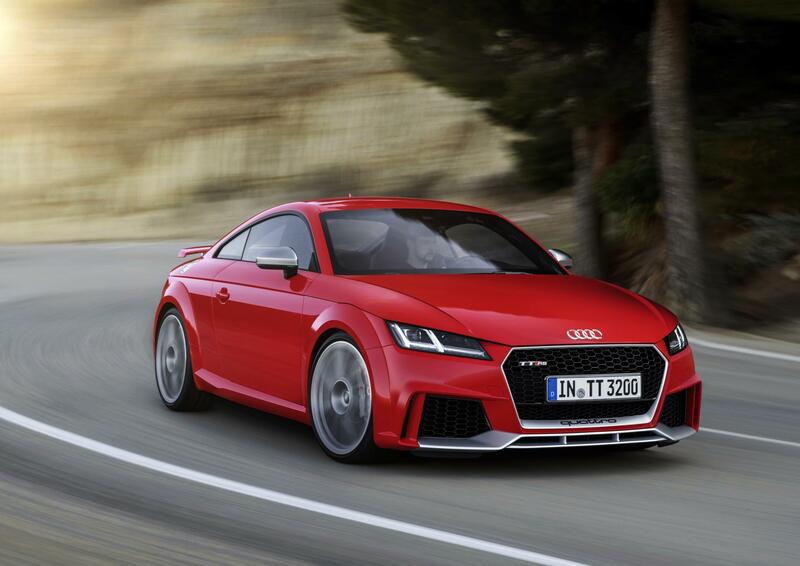 Today the 2.5, 5 cylinder TFSI engine in the new Audi TT RS produces 400PS. Believe it or not……A jury of international motoring journalist have voted the 5 cylinder engine “Engine of the Year” seven times in a row since 2010. I know you may be reading this and thinking how about the sound of an American big V8? I’ll say it doesn’t have a patch on a Sport Quattro on full boost!! Plus the Sport Quattro looks better than any American muscle car anyway!!!! YouTube the engine sound of a Sport Quattro if you don’t believe me. Happy 40th Birthday Audi 5 cylinder engine!!!! 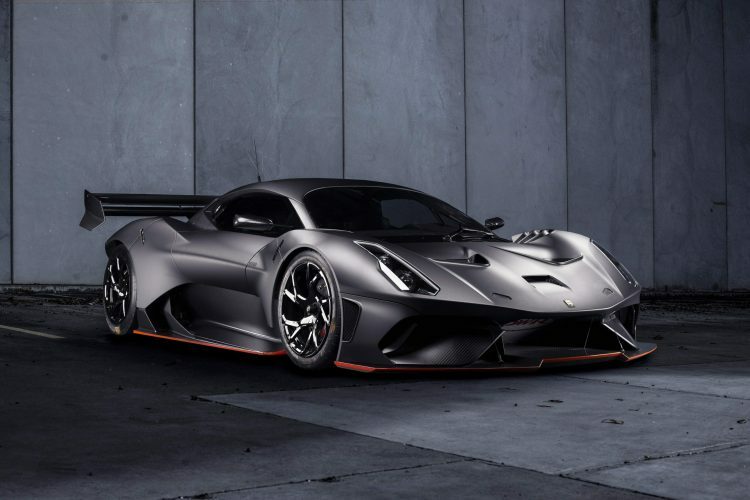 Follow We Blog Any Car on Twitter. Like We Blog Any Car on Facebook.